We are living in a time when digital art is becoming an even more important part of our lives. It plays a vital role across many industries and can even be useful even at home. When done well, digital art can make information easier to understand even for non-technical people. For example, non-technical users can even restore old photos and make them look new again with this auto Photo Eraser tool. 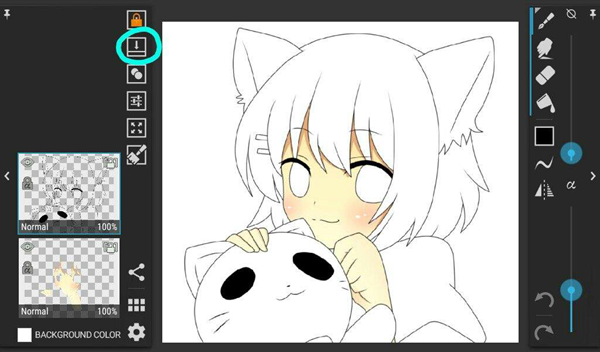 This is why it is always a good alternative to have a free drawing app for your own Android device so that you can draw on your Android screen and produce output fast. 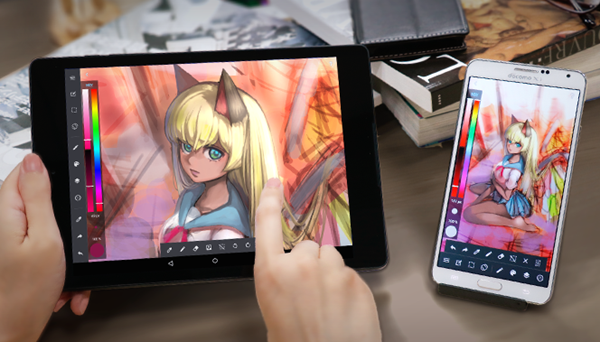 If you have an Android device with stylus support, you will see just how powerful these best free drawing apps can be in your art or professional work. This article will give a rundown of the 8 best Android drawing apps that have become favorites among Android users. No list of graphic design-related will ever be complete without entry from Adobe. 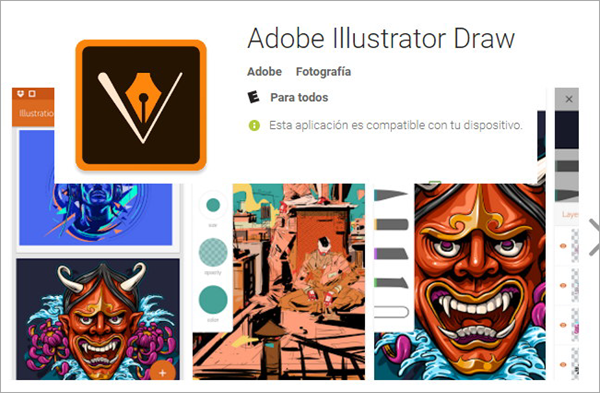 For Android devices, Adobe Illustrator Draw is one of the top best Android drawing apps. The software is armed with a wide variety of tools that can help you achieve your desired output. Among the tools that Adobe Illustrator Draw has are pen tips, brushes and layers. You can easily export your work so you can post it on social media applications too. The objective of PaperDraw is to produce output that has an incredibly close resemblance to real life drawings. In fact, you can import an existing picture as your base and trace a drawn image based on it. Among the tools that PaperDraw has include the eraser, ruler, different brush types and even text addition. It is a free application that also has in-app purchase options that can help even beginner users. MediBang Paint is pretty much the lightest painting app for Android that you could ever wish for. It is available for a wide variety of platforms like Windows, Mac and other mobile operating systems. There is also no instance for the app to offer in-app purchases, which means practically everything is free on this drawing application. It also has a direct link to cloud storage so you can efficiently store and manage your work. Sketch Master is a favourite among creative people because it is pretty light without compromising on the quality of the pictures produced. The app itself has a wide variety of drawing tools and services that can help you create your output. The Sketch Master user interface is also fairly easy to navigate. Lastly, Sketch Master has a zoom capability as much as 3000 percent. 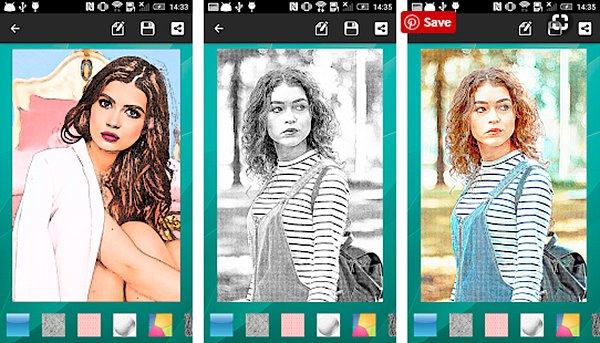 SketchBook is one of the most popular and critically acclaimed drawing apps for Android platform. This particular app has as much as 160 brushes that you can customize with the pro version. The good thing about SketchBook is that it is versatile and user-friendly enough for both new designers and experienced professionals. SketchBook can also open PSDs. 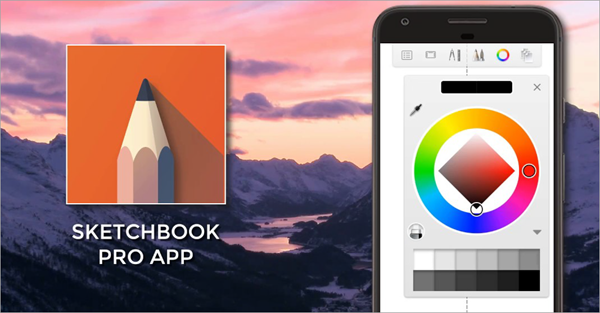 SketchBook has a free version, which is ad-supported and has most of the essential tools. A pro version is offered as an in-app purchase. If you are looking for a drawing app that would work on both kids and adults, ArtFlow would be a perfect choice for you. Not only does it allow users to utilize as much as 16 layers with 11 diverse blending modes, you also have a strong set of brushes and tools. You will not have trouble in the export of PSD, JPEG and PNG files for whatever you are using it for too. Plus, it is free without having any ads. 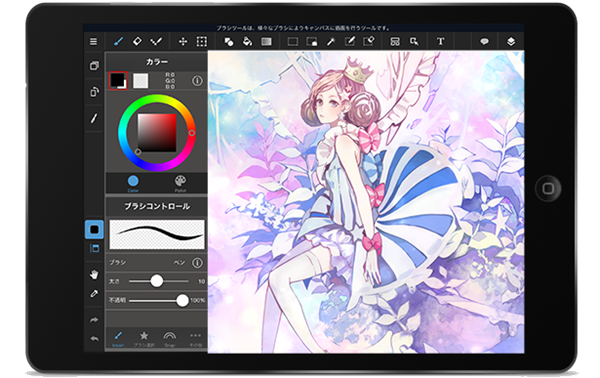 Among the items on this list, ibis Paint X probably has the most distinctive look and features. It enables you to draw a picture while recording. This is so that you can publish the drawing process in video format. The actual tool also has a library of 142 brushes, comprised of airbrushes, felt tip pens and dip pens. You can easily download the free version of the app on the Google Play Store if you want (If your Google Play Store stops working, see how to fix it here). There is a strong set of reasons why Sketch is a successful app. It already has more than 50 million downloads. The app’s features also do not discriminate between different skills levels of the users. You can also super-impose some design elements on your picture. 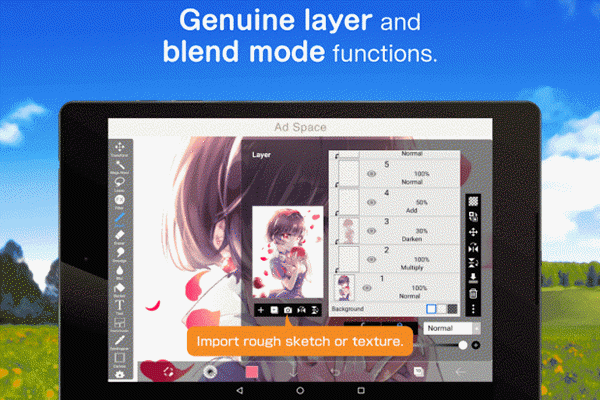 It is a free painting app for Android but it also has ads and in-app purchases. 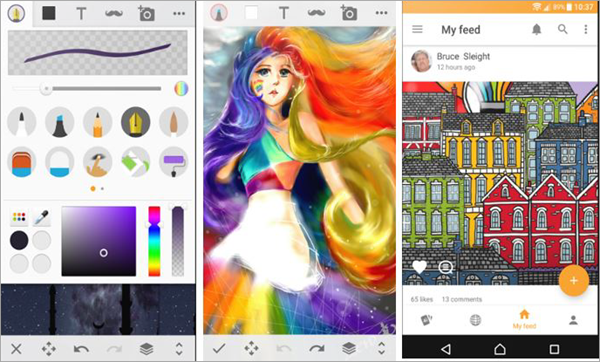 These free drawing apps for Android will be quite helpful in making sure that you produce great visual content for school or work. You do not need complicated skills in heavy design platforms like Photoshop (Best Free Web-based Photoshop Alternatives) to create infographic or posters. 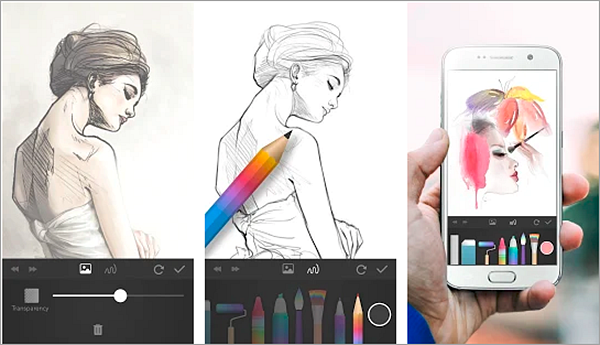 You just need your Android device and any one of the 8 best drawing apps for Android that have been listed in this article. Did we miss any great Android drawing app in this list? Let us know by posting the name of the app and the features you like about it in the comment section.